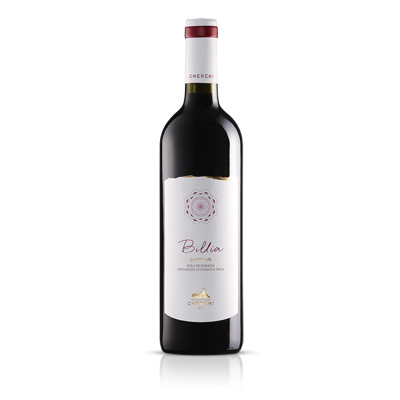 This wine is a tribute to the founder of the winery, Billia Cherchi. From Vermentino grapes we make a fresh wine, pleasantly fruity and with intense floral notes. As an aperitif or paired with soups, white meat and fish. Pale yellow color, with greenish tinges. Delicate but persistent aromas, pleasantly fruity with intense floral notes that makes it particularly elegant. It’s a dry wine, pleasantly fresh and mineral, with a very balanced structure.